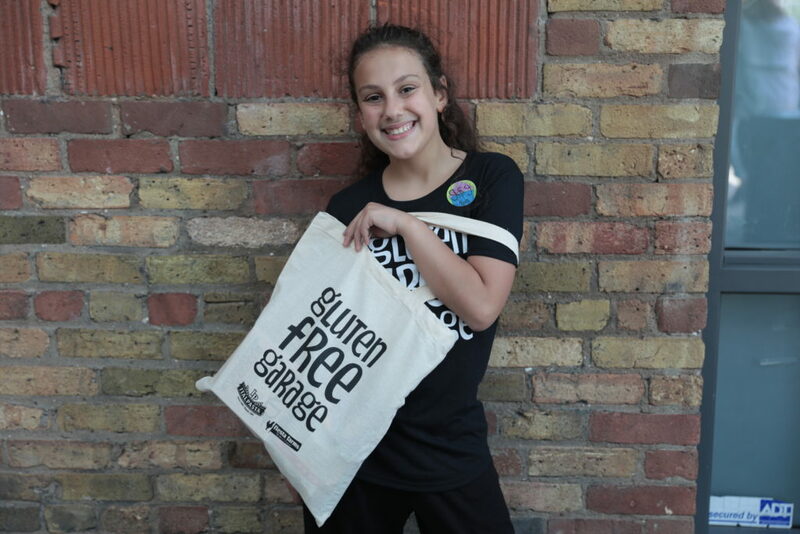 Purchase your tix in advance, skip the line and don’t forget to grab your free GFG tote bag on your way in! 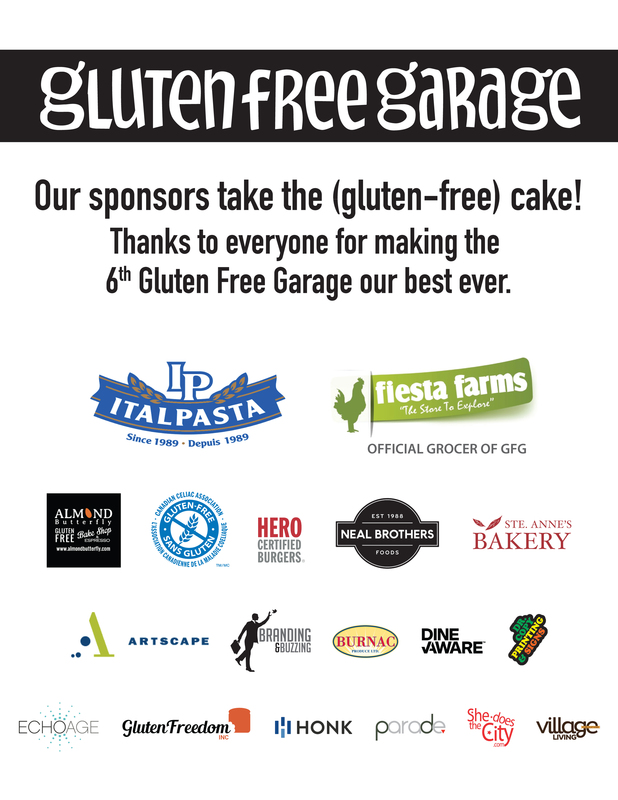 First, a HUGE thanks to you for coming to Gluten Free Garage. Whether this will be your first show or your fourth, welcome (or welcome back)! Though I never get tired of seeing your happy faces as you dig in to a dumpling for the first time or bite into a fresh bagel, I have to admit you are not the reason I started this pop-up gluten-free market. This girl is. The GFG muse decked out in GFG swag at our 2017 event. Gluten Free Garage is her favourite day of the year. Last year she was a guest speaker to a full house! 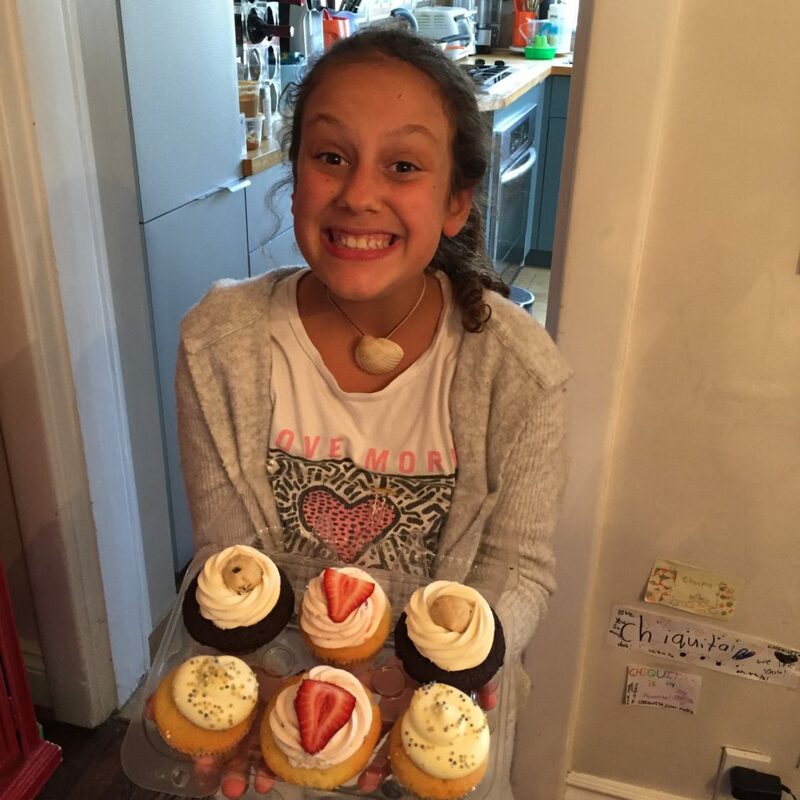 When I launched Gluten Free Garage in 2012, I told Lily it was going to be a big party for her where she can eat anything she wants. Just like we turned our house into a gluten-free zone, this party was going to be 100% G to the F. Heading into our 7th event, I know that it’s become a big party for so many other people. A festival that is entirely gluten free and worry free, featuring more than 60 vendors sampling and selling a delicious variety of food and other goodies. An event where the community gathers to eat, drink, shop and learn from one another. We have got a fantastic lineup this year—some of our fave GFG regulars and a whole new bunch of gluten-free finds! 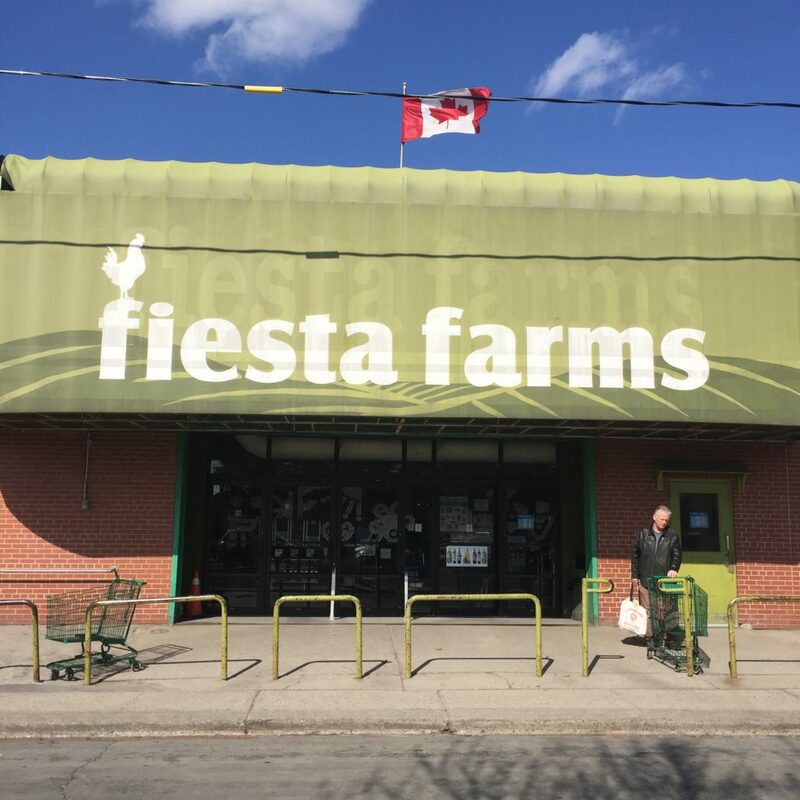 Lead sponsor Italpasta is back, along with Neal Brothers and Fiesta Farms! And we’d like to welcome Burger’s Priest and Keto Buns as new sponsors this year! Check out our vendor page to get pumped! We’re pretty excited about our speaker sessions too. Check back for more speakers soon! 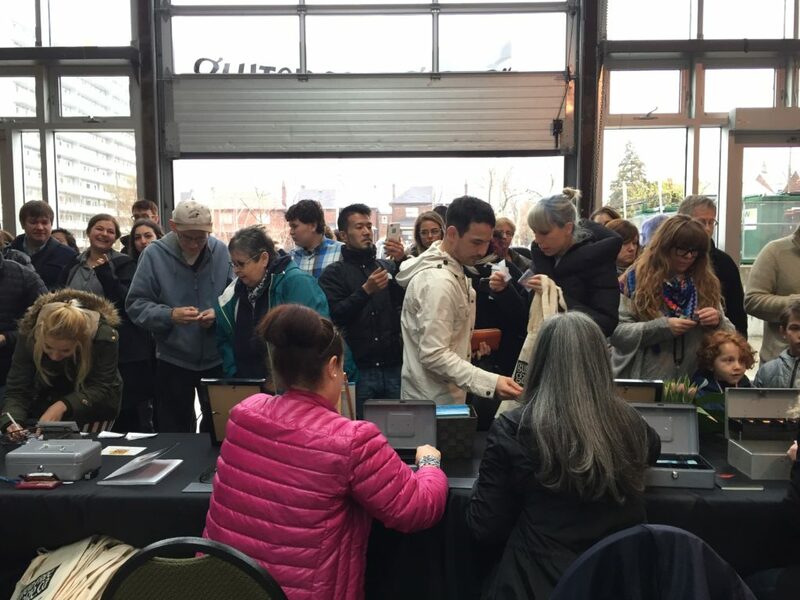 When you buy your tickets in advance on Eventbrite, you’ll go to the ticket holder registration when you arrive at the event, grab a free tote bag we’ve set aside for you (guaranteed if you buy your ticket online, no matter what time you show up at the event), and head right in. And basically start eating your face off. Last fall we did a survey to get to know a bit more about our visitors so we can make Gluten Free Garage even better. Thanks to everyone who participated! You shared your thoughts about the event and told us some interesting things about yourselves and your gluten-free lifestyles. Also, many of you have other nutritional interests, such as dairy free (61%), organic (49%) and vegan or vegetarian (38%). We’re happy to announce that this year GFG is going to showcase more of these options than ever before. There’s something for everyone at GFG. Vegan, vegetarian, paleo, kosher, keto, meat eating…you name it. Sweet and savoury. Decadent and healthy. 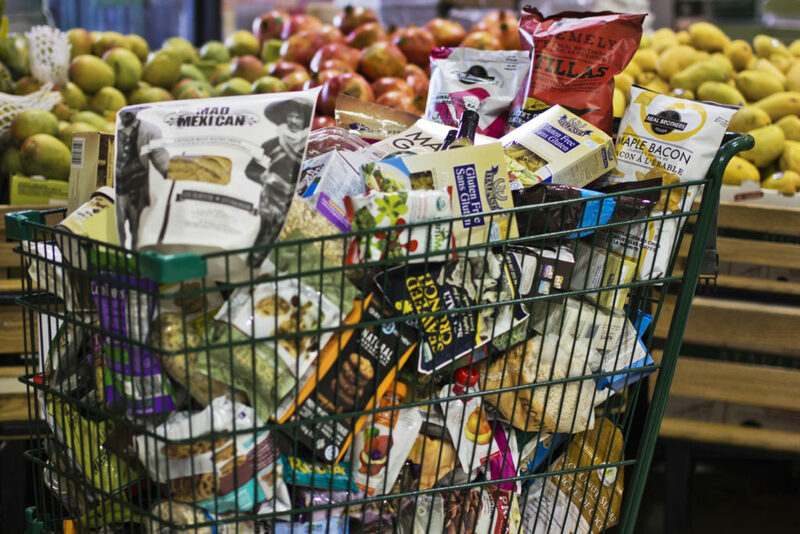 What all the vendors have in common is that they’re gluten free (but you don’t have to be!). See you on May 27th! Maybe wear some loose-fitting pants? Posted in Event info, GFG updates, Tummy love.